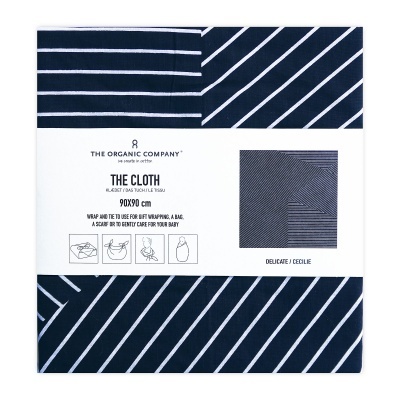 A delicate organic cloth that can be wrapped in endless ways. 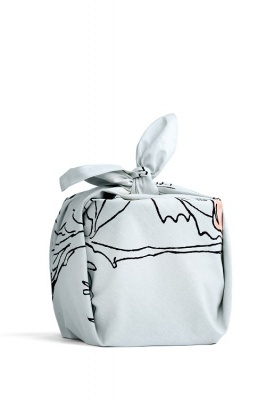 Wrap and tie to make a reusable bag, reusable gift wrap, a kitchen cloth, a fashionable scarf, or gentle care for your baby. Certified organic cotton. The Cloth is a square piece of organic cotton, 90X90 cm. 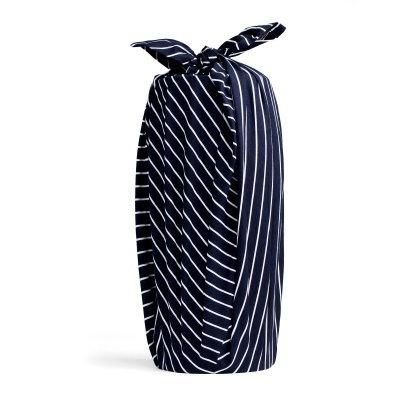 Inspired by Japanese furoshiki, use The Cloth in endless useful ways. 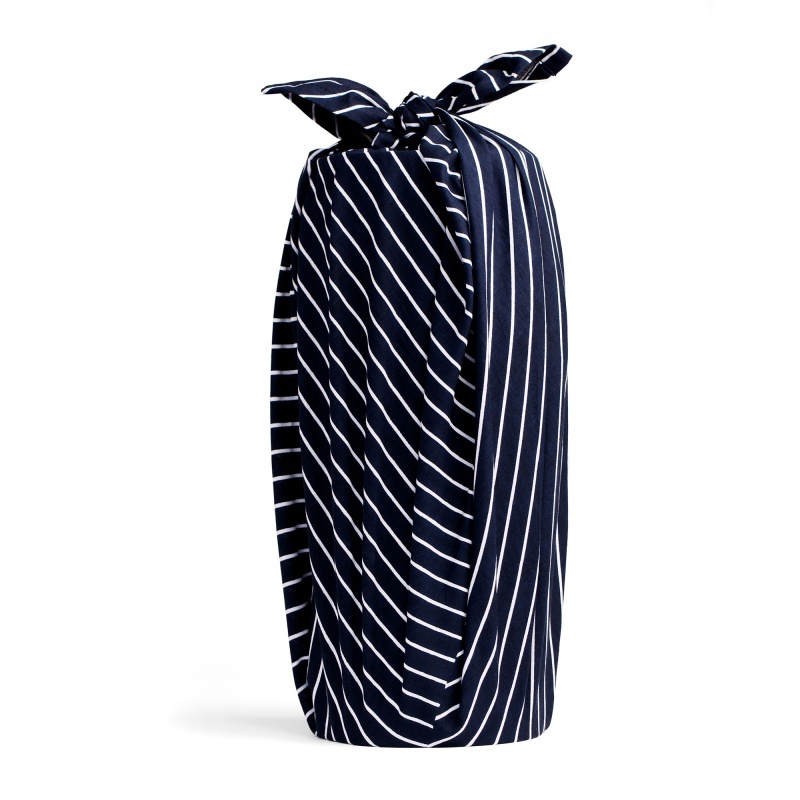 Wrap and tie to make a reusable bag or use as reusable gift wrap, drying glasses in the kitchen, a fashionable scarf, or gentle care for your baby. Otherwise, simply use it as it is for a fashionable scarf or for drying of glasses in the kitchen.